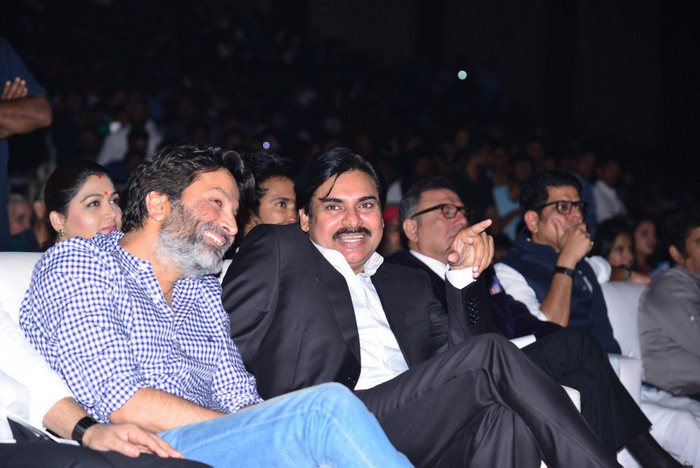 Pawan Kalyan and Trivikram’s combo Agnathavasi movie shooting completed and gearing up for release. 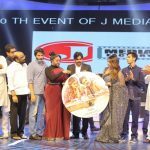 Yesterday, makers launched movies audio launch at HICC in Hyderabad. The movie songs receiving thumping response from music lovers.